This yoga teacher training program is an opportunity for you to find the means to bring more mindfulness to your yoga practice as well as your classes if you teach. For practitioners it is an opportunity to deepen your understanding of the practice, for teachers, this program can be an add on to your 200 hr TT., and would be considered an elective as part of our 300-Hour Advanced Yoga Teacher Training Certification. Downward Dog Yoga Center has been a teaching school since 1999, and is registered with the Yoga Alliance at the 200-hour, 300-hour, and 500-hour levels. A desire to hone in and refine your teaching skills. A wish to learn about living, practicing and teaching the 8-limbed yoga path towards cultivating a centred, grounded and purposeful life. An inclination to learn how to bringing sequencing themes and yoga philosophy to your classes or how to build up to a more challenging pose in your personal practice. An aspiration to bring yoga practice off the mat and awaken the “living yoga” to transform your life. 65 Hours during the training, 35 Hours homework after the training. You will be learning to develop a self-practice building up to the pose you’re working on, which creates both discipline, but also endurance, independence and freedom! Sequencing - Led Vinyasa Classes & Asana Lab. How to truly deepen and refine your physical and mental awareness around your practice. 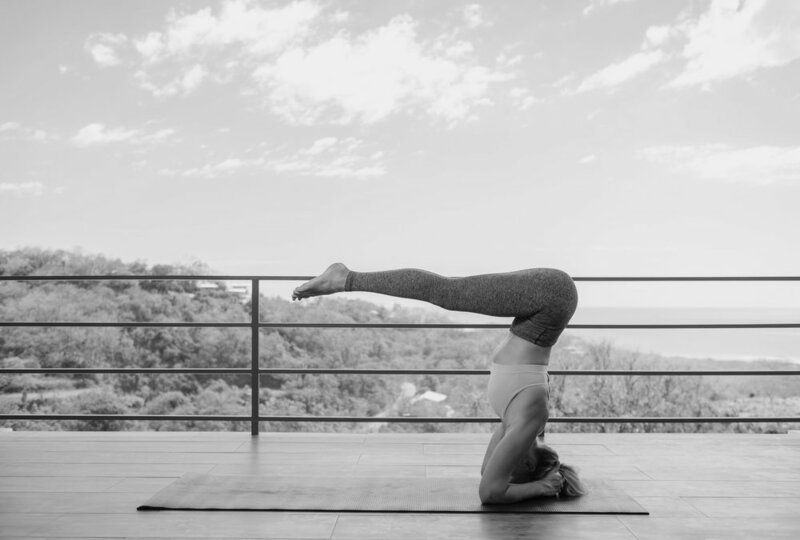 An in-depth look at workshop themes for classes (this will include preparation, modifications, and vinyasa kramas) - working your way from simple to more complex poses. Bringing philosophy into your classes, infused and integrated with Chanting, and Integration practices of Restorative and Yoga Nidra. Since 1999, Ron Reid and Marla Meenakshi Joy have been leaders in Teacher Training/Workshops/Intensives in Canada at their centre (www.downwarddog.com) as well as around the globe. experience and practice, Ron and Marla bring a depth of insight to the yoga practice, along with a light-hearted, kind, and open teaching style. They are also Kirtan singers, and have composed over 5 CD’s.